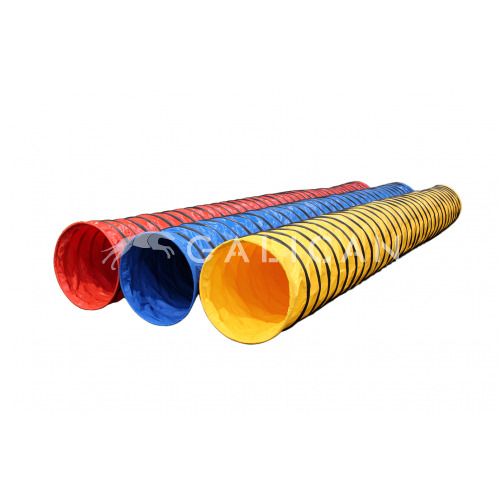 6m Agility tunnel for competition or training. 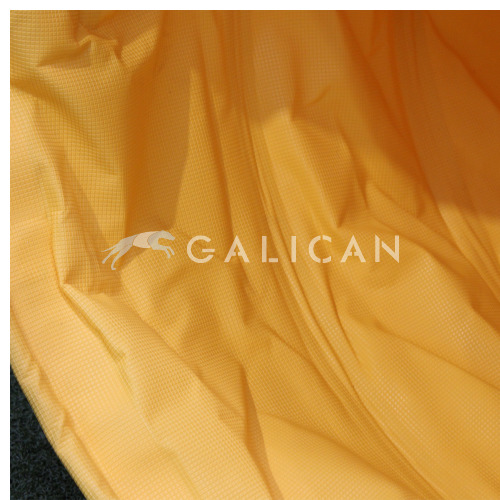 Made with non-slip material for maximum traction. The inner part is not slippery and allows an optimal grip. 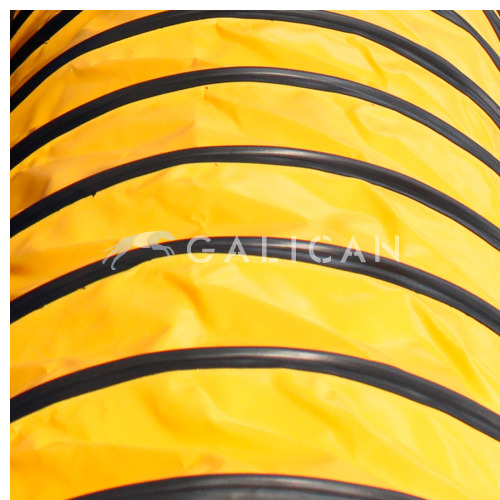 The thick metallic spiral makes the tunnel very resistant to deformation and maintains its roundness even with heavy saddle bags. 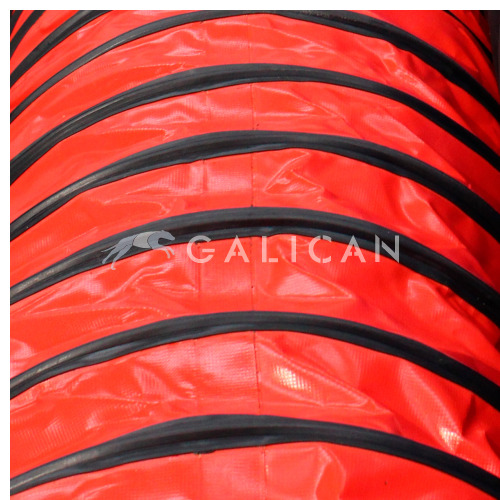 The ends of the spiral are specially protected to prevent the tearing of the fabric with the use. Maximum durability on dirt or sand. 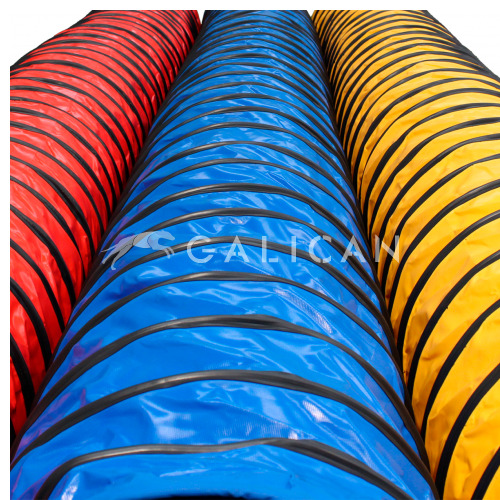 Available colors: Yellow, Red, Blue. 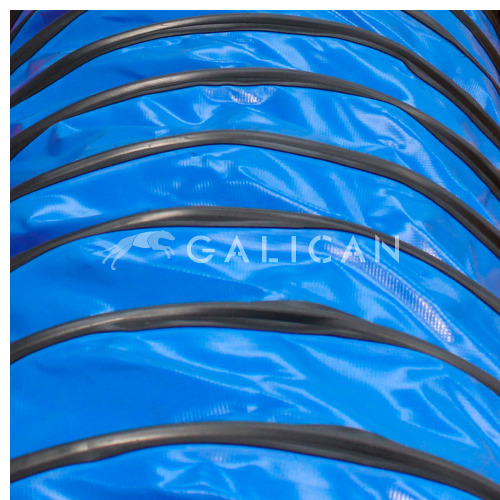 The spiral is covered in rubber for maximum durability even on sandy terrain and is always black.